Matt grew up in beautiful Hocking Hills, Ohio. He joined first the Navy and then the Army where he served both at home and overseas for 13 years. He graduated from The Ohio State University with a degree in Psychology and later returned to school at Ohio University where he earned his Doctorate in Physical Therapy (DPT). Upon graduation, Matt joined the Mobility Fit team. Matt is very diverse in his professional skills, having worked for the Army, as a personal trainer, as a football coach, as a sawmill operator, and even a cable guy! Matt’s myriad of life experiences have led him to comprehensively understand what it takes to lead a healthy and successful life as well as the aches and pains that can go along with it. He has a passion for offering highly skilled and personalized rehab to help everyone from the athletic-minded to the high-level athlete wishing to return to, and exceed their athletic and functional potential following injury. 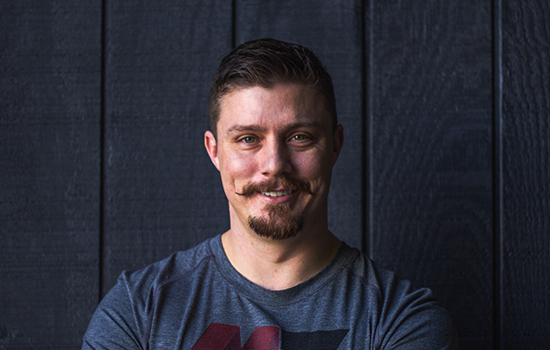 When Matt is not working with his clients, he can be found working out at the local CrossFit box, running obstacle course races, training MMA, and hanging out with his incredible wife, Laura and their twin boys, Gryffin and Channing. He loves being active outdoors and is continually seeking to learn something new!